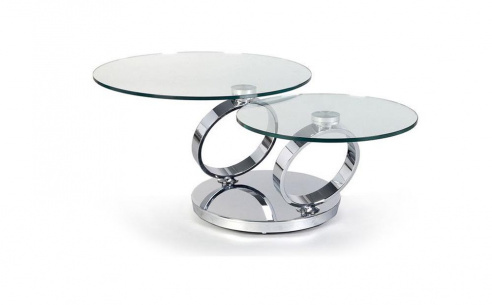 The Cruz coffee table has an elegant chrome steel base to ensure the stability of this smart rotating coffee table. The two arms can pivot independently of each other, manoeuvring the glass plates they support into different positions in respect to each other. 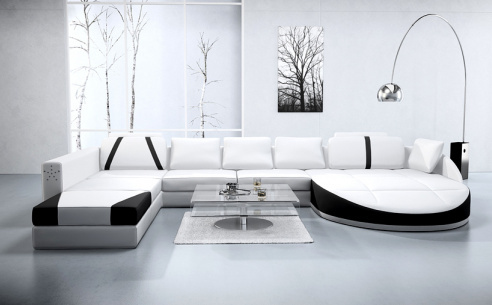 A fabulous modern coffee table with tops made from clear glass and a grey ceramic.